This very large two-bedroom, one-bath, 1,191 Sq. Ft. condo is now available in the iconic Memphis Flats development, located in the heart of Fishtown. 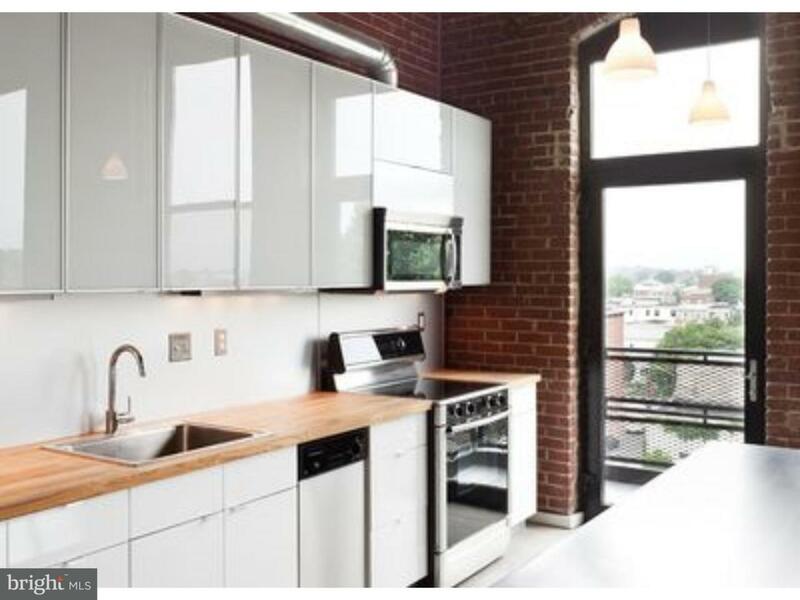 This open loft unit features 11-foot ceiling, exposed brick walls, timber columns and ceilings, polished concrete floors, large wall-to-wall windows, higher-end modern design elements, stainless appliances, Bosch washer and dryer AND low condo fees. This residence ALSO comes with a designated, off-street parking space and a nicely-sized storage unit. The building also features a resident lounge and fitness center.